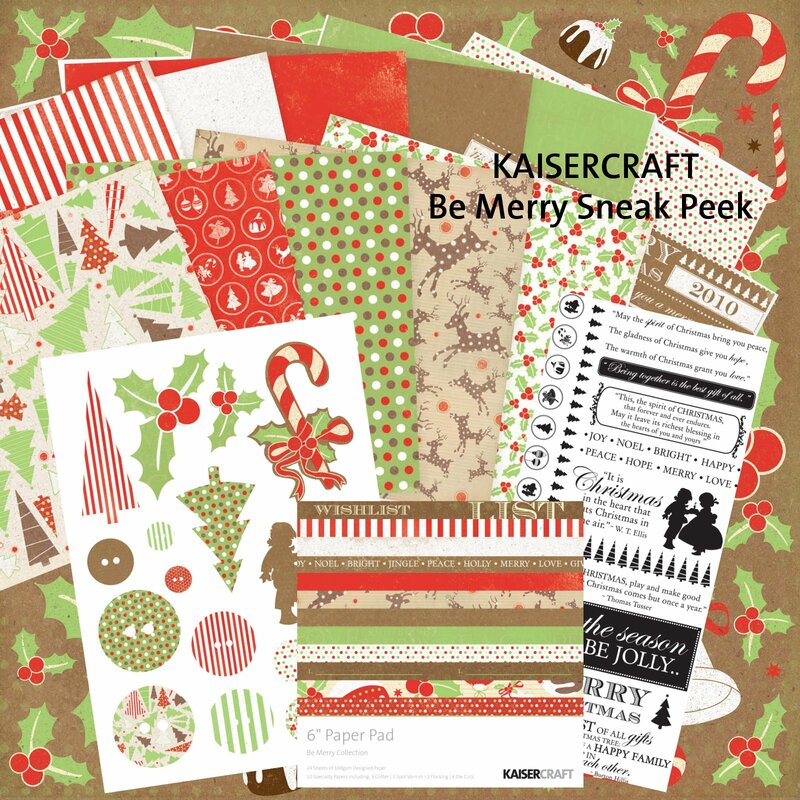 KaiserCraft rocked the KRAFT with this line! it all looks so fabulous together! 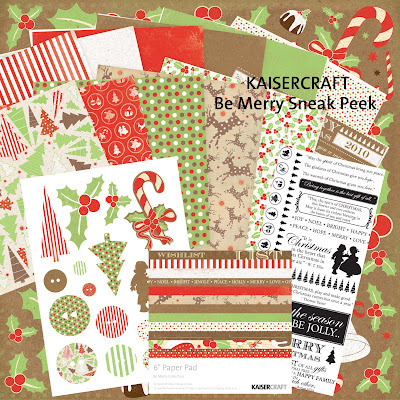 Ooh this is perfect for my Xmas album this year!! When does this line come out? I love this especially the reindeer with the polka-dots. When can I buy this? I love the kraft feel. This is my style for sure.